With anti-social behaviour and bullying ongoing problems in schools today, this guide uses practical ideas and concepts to tackle the issues proactively. 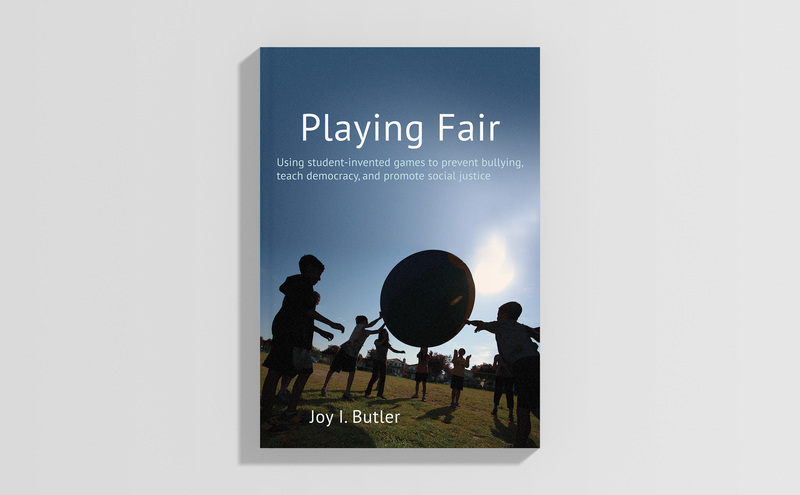 Playing Fair uses the Teaching Games for Understanding approach to show you how to create a positive learning environment. Students will learn a host of skills and strategies which are not only transferable to other games but also real life situations. Previous PostCelebrate the Summer of Sport with 40% off!